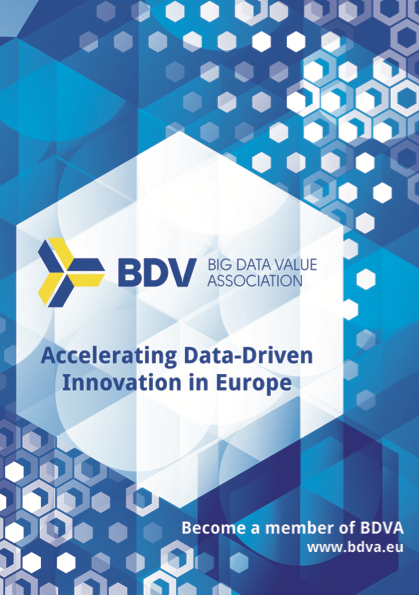 euRobotics, the European Robotics Association, and BDVA, the Big Data Value Association have released a common vision paper on the AI partnership they are jointly developing. This AI Public Private Partnership (AI PPP) is directed at boosting the industrial uptake of AI and ensuring Europe’s world-wide leadership in developing and deploying value-driven trustworthy AI based on European fundamental values. Both associations see the strong need for an ambitious and industry-driven strategy for AI adoption in Business and Society that aligns user value and industrial needs with research excellence in AI.